Savings over list prices for one Enhanced Job. Offer is available for a limited time only, subject to additional terms & conditions. Looking to hire outside the UK? Monster Power Job Ads do the recruiting for you. 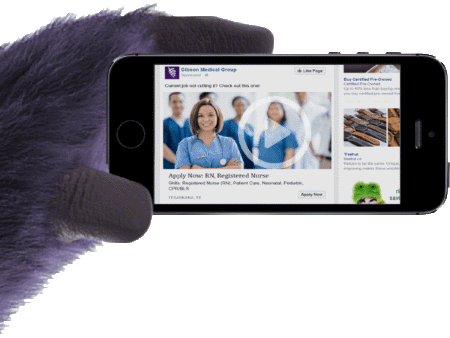 Monster reaches talent wherever they are – on Monster, on social, on mobile or across 500+ job sites, and provides precise targeting to put you in front of the right people with the right skills – even if they aren’t looking for a job. 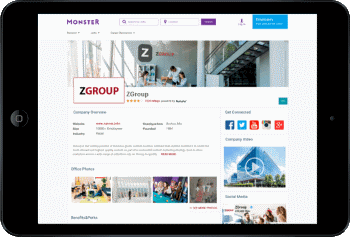 Monster Power CV Search provides industry-leading, natural language search and recruitment tools to connect you with the right employees, who have been automatically matched, ranked, and scored based on your hiring requirements. Need to post outside the UK?